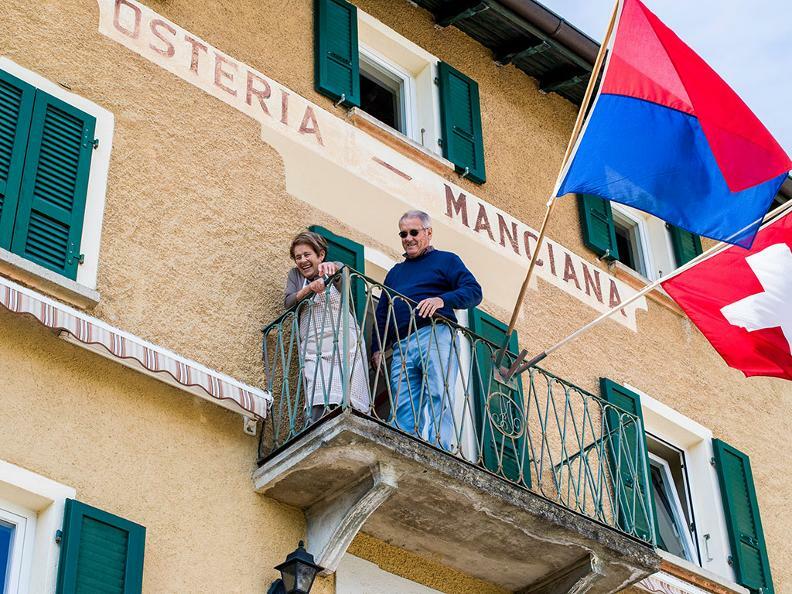 The Osteria La Manciana in Scudellate is a rather special place. 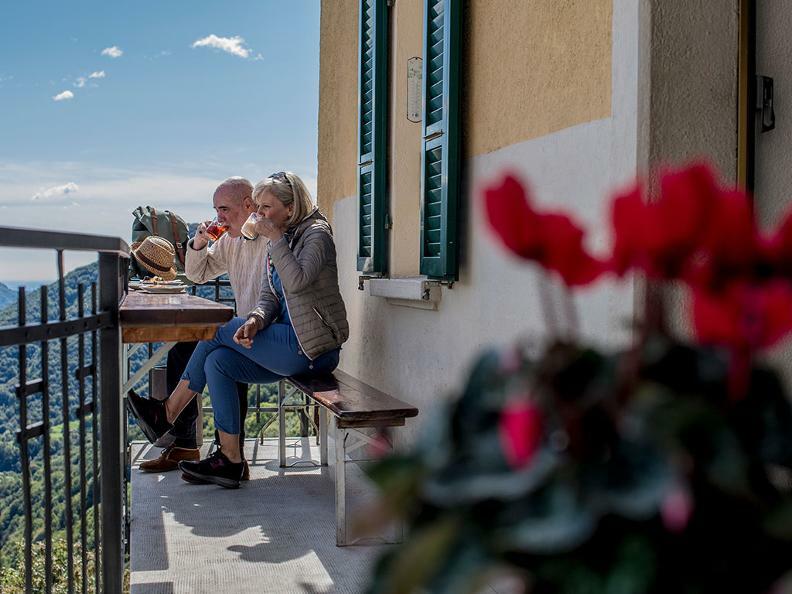 Its terrace overlooks the valley below, offering breathtaking views of the large expanse of woodland and the rocky outcrops of Monte Generoso and Monte Bisbino. 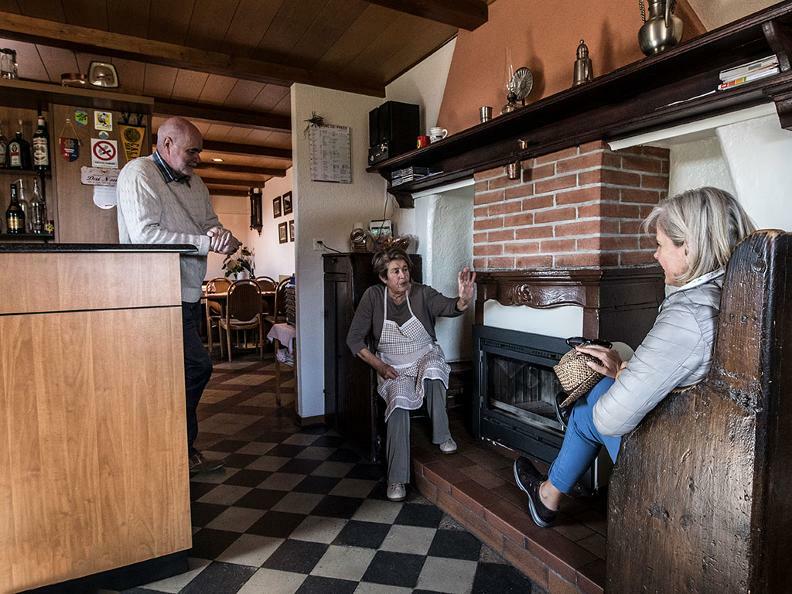 The tavern plays a central role in bringing the community together in this small village in the municipality of Breggia (923 m above sea level). 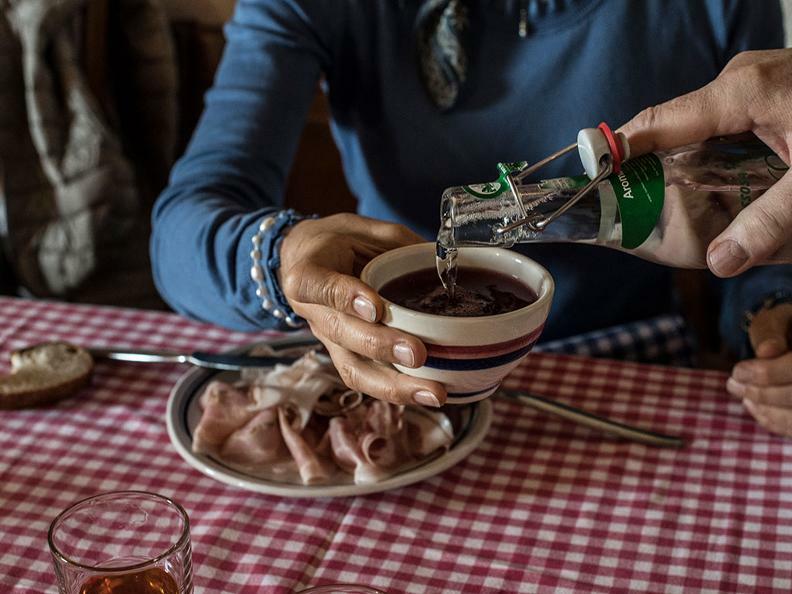 Frequented by locals, as well as by the numerous hikers who walk the paths in the Muggio valley, La Manciana is a family-run tavern that has been in business for a number of decades. 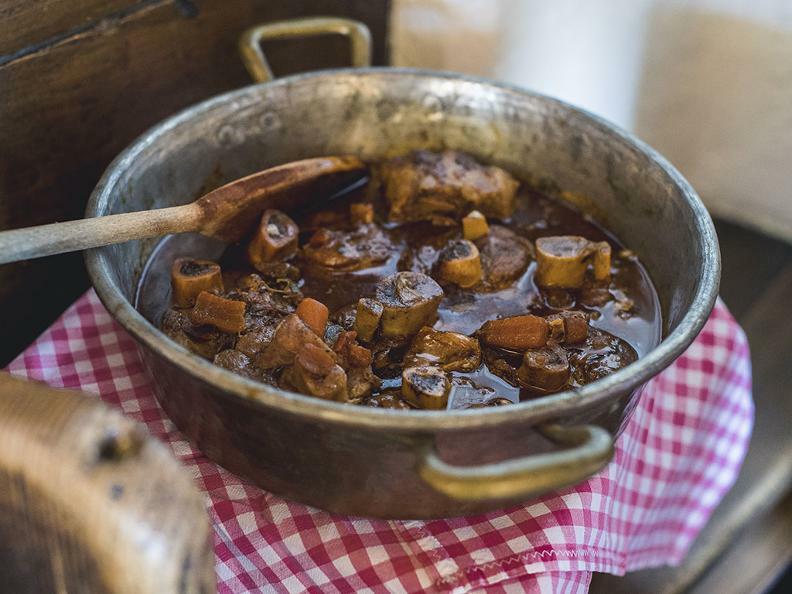 Its owners work front of house and also do the cooking. 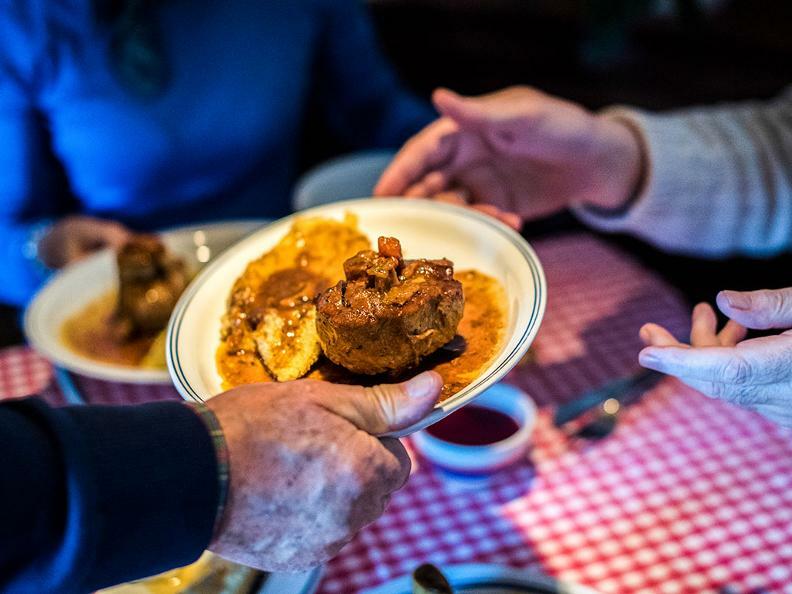 Their warm welcome and friendliness provide a much-appreciated accompaniment to typical local dishes such as minestrone, ossobuco and pot roast. 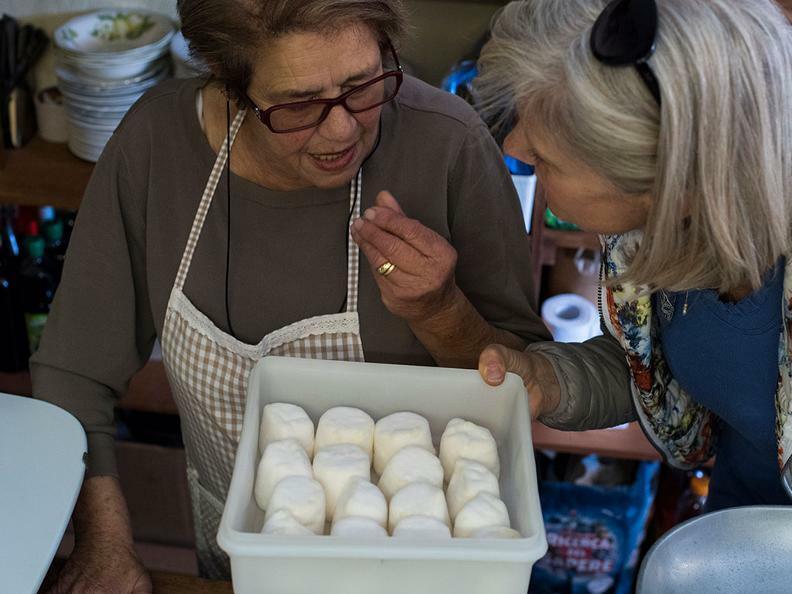 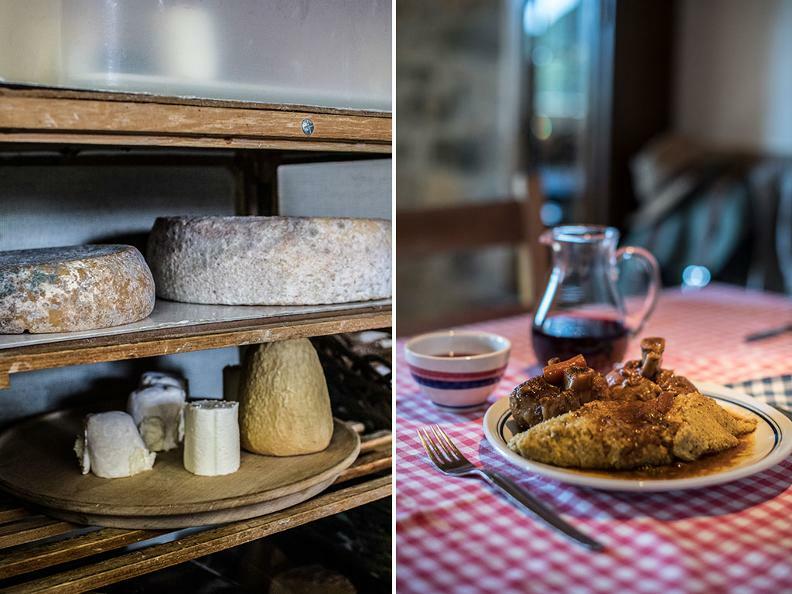 As well as traditional polenta, the tavern also serves the small cheeses and Zincarlin typical of the Muggio valley. 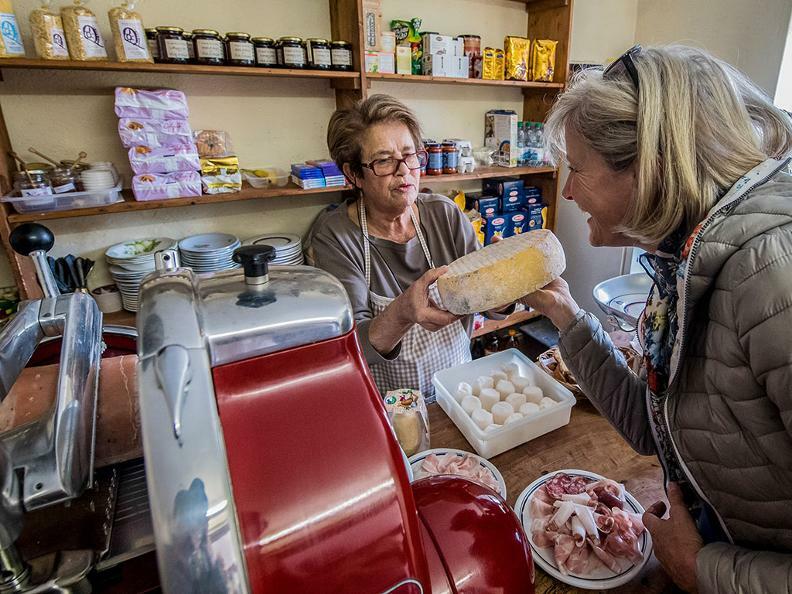 What is more, La Manciana encompasses a small, old-fashioned shop, which sells produce to travellers and local residents. 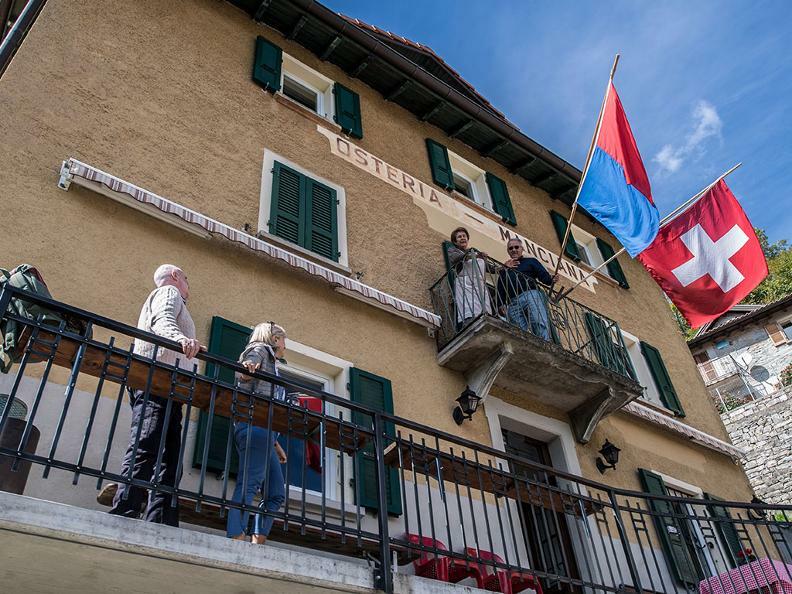 There are numerous footpaths and a hostel in the vicinity of the tavern.